British menswear designer Dunhill is giving us a look into their upcoming collection via this new lookbook. As opposed to following the cookie cutter mold of offering remakes of classics, designer John Ray looks to Britain’s heritage – specifically the greatness of the 1800s. 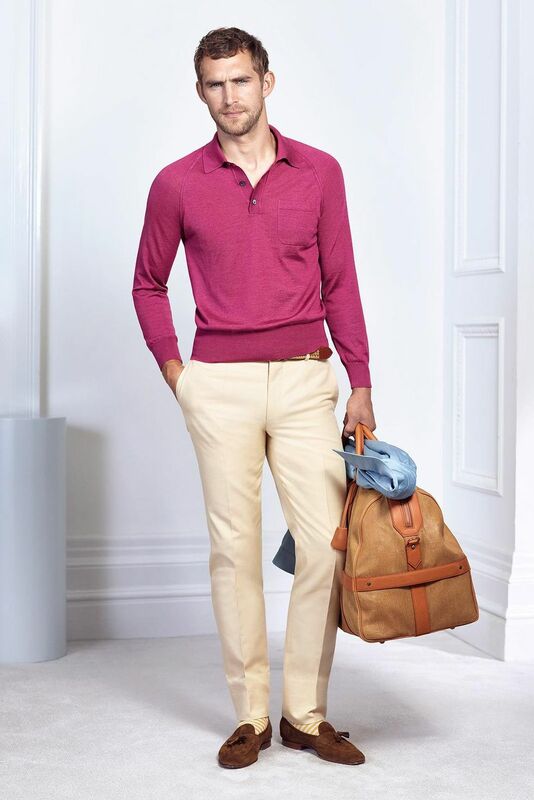 Longer jackets, higher trousers, and relaxed shirts with braces are paired with stylish loafers. The collection is designed from a modern perspective and includes casual touches and modern styling.